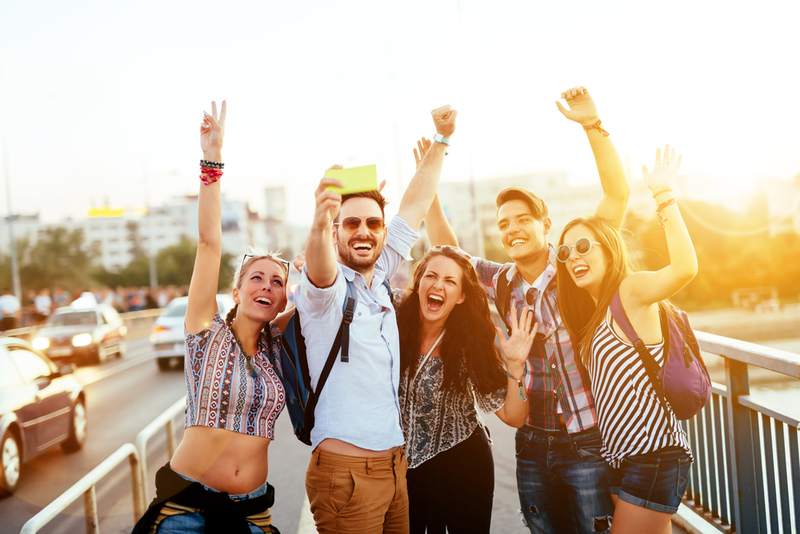 With GetGo, you and the barkada can discover the most beautiful spots and sightsee the most interesting places across the world. 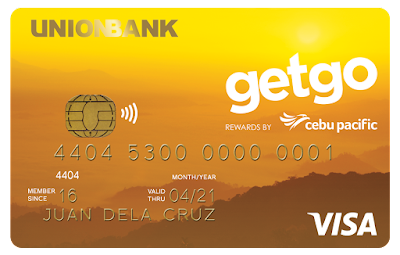 Enjoy the best of traveling and unlock perks and benefits with your own travel credit card such as the Cebu Pacific GetGo Credit or Platinum Credit Card. 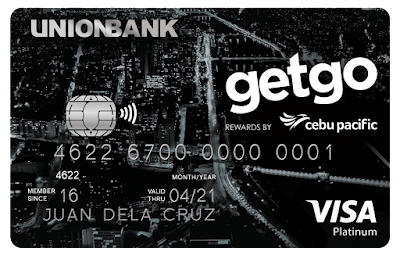 With the CEB GetGo Visa Credit cards, you can fly to the hottest local and international destinations, dine at five-star restaurants, and even go on a cashless shopping spree while earning points to fly for free! 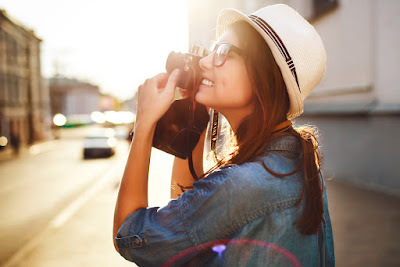 You will even get exclusive merchant discounts, enjoy access to the airport lounge, receive additional 5kg baggage allowance, and have automatic transfer of points. Making the year more fulfilling for travelers, GetGo gives everyJuan the chance to spend holiday trips and vacations by flying with its 16,000 Bonus Points Promo. Cardholders who will apply for Cebu Pacific GetGo Credit or Platinum Credit Card from now up to February 15, 2019 will receive 8,000 Bonus GetGo Points by spending P20,000 on the credit card within 65 days from approval date. On top of the initial offer, Cebu Pacific GetGo Platinum cardholders will also be given a unique promo code for additional 8,000 GetGo Points upon spending another P20,000 using the new card within the same period. So, let your travel dreams take flight with GetGo and enjoy up to 16,000 bonus points to fly for free when you spend using your new CEB GetGo Credit Card. Apply now at http://bit.ly/CEBGetGoCreditCard and visit https://www.getgo.com.ph/promos/cobrand-8K-promo for full mechanics. Promo is extended until February 15, 2019.